A Curated Visual Journey through History. 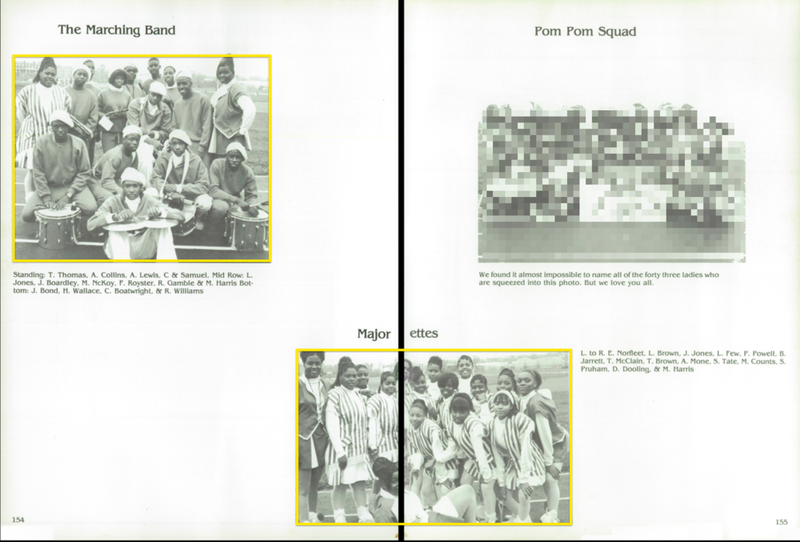 Launched and created by Renata Cherlise during the summer of 2015, Blvck Vrchives has evolved from a photo-based website of visual narratives, into a collaborative platform featuring archival histories and modern-day stories from across the African diaspora. As a researcher, Cherlise lends her knowledge with image sourcing and clearing for documentaries, directors, & musicians. 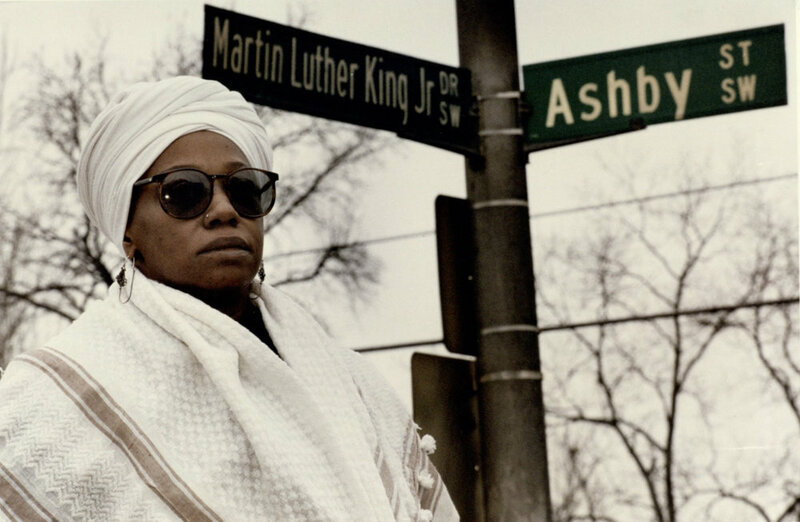 While as a curator and historian, she creates multimedia narratives centering Black lives. 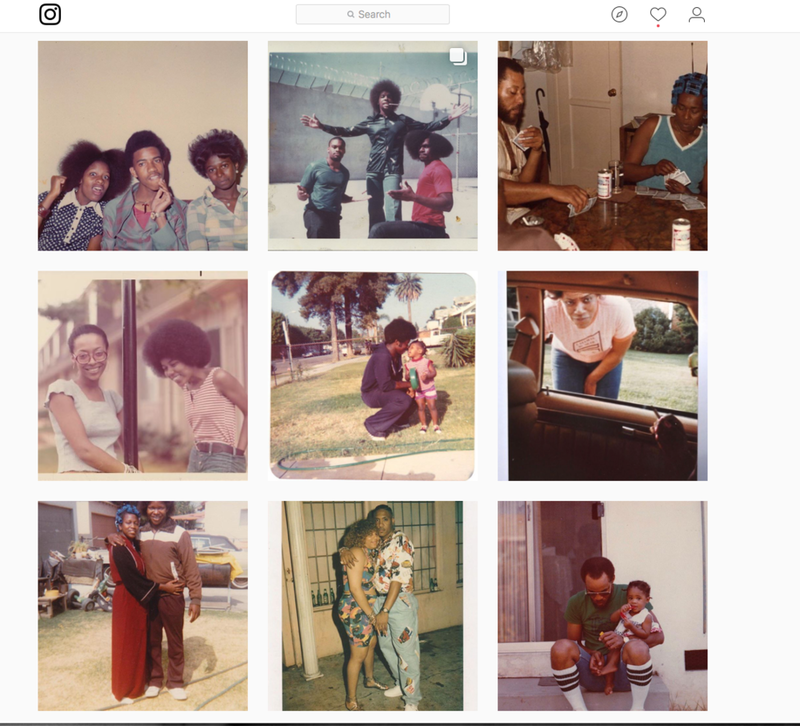 Through this platform, Cherlise's mission is not only to counter mainstream narratives, replacing them with collective memories of everyday life shared through fictive kinships, but to also document everyday life to preserve the spaces of future narratives. During the summer of 2017, Renata Cherlise worked to source, clear, and edit footage for a few of the live projections featured during the Ms. Lauryn Hill and Nas tour that kicked off September 2017. For this project, Cherlise enlisted the help of editor, Russell Hamilton, who she's worked with on two previous projects: Atlanta: Darker than Blue (2015) and Black Superman (2014). Together, the duo created a visual narrative that complimented Ms. Hill's musical arrangement. 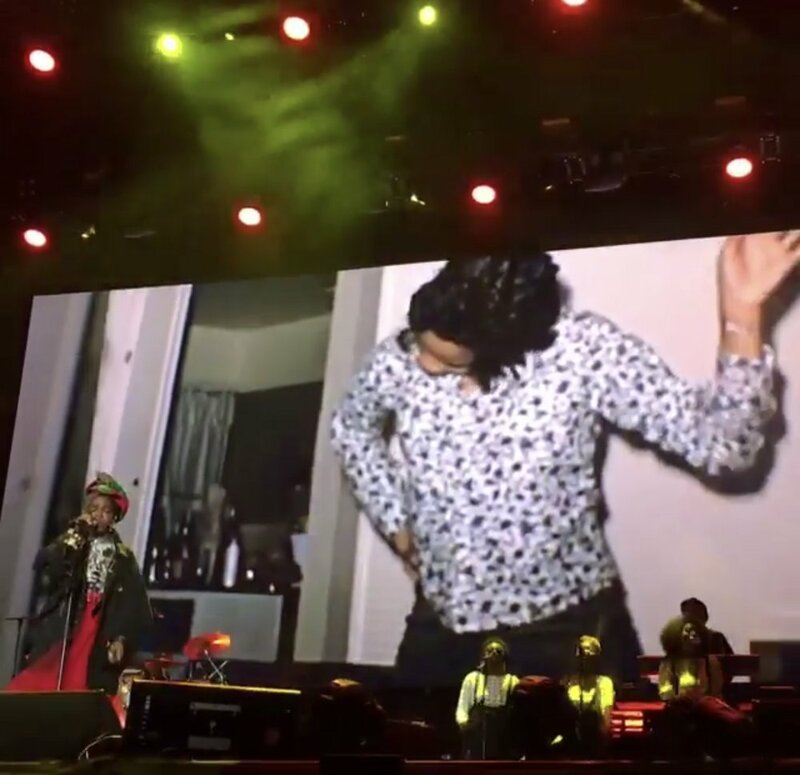 Following the live video projection from the MLH Powernomics tour in 2017, Renata Cherlise worked to source and license content for the 20th Anniversary of Ms. Lauryn Hill tour in collaboration with Partel Oliva and Laure Salgon. Expanding on our Family Snapshot series, How We Honor Our People, will explore a collective portrait of Blackness with our first zine as a keepsake. We are accepting submissions of family photographs, footage, artifacts, and other tangibles from across the diaspora, to be included in the project. 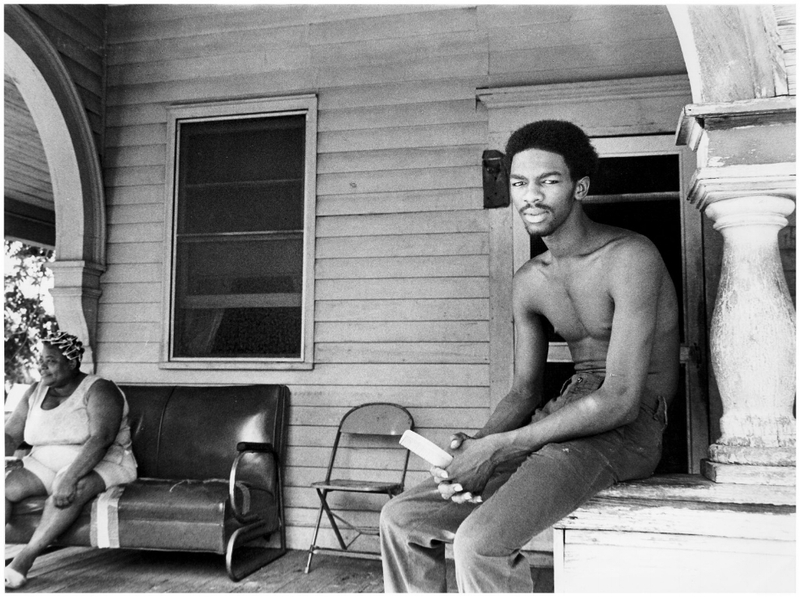 Black Florida is an ongoing, modern photographic and language archive of the predominantly Black rural towns, and inner cities throughout the State of Florida. The project, which was born in Miami-Dade County, aims to document and present these invisible communities, not as they often portrayed to the world, via negating newsworthy events, but rather from the narrative of the residents, as a sense of place, as home, as community. 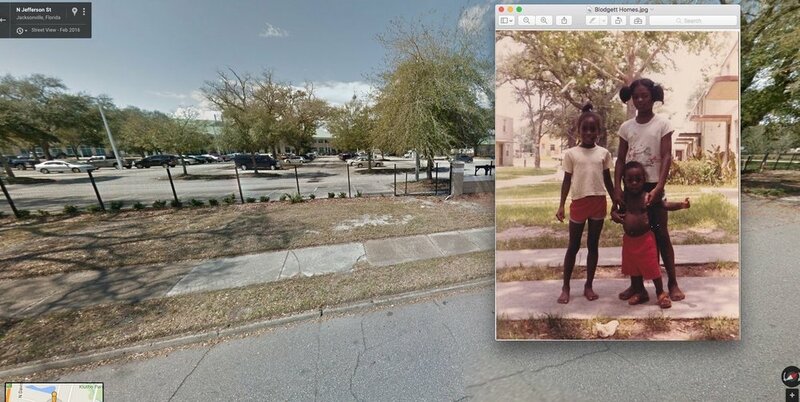 Together, Blvck Vrchives & Black Florida presents a current visual archive of everyday life of Black Floridians. 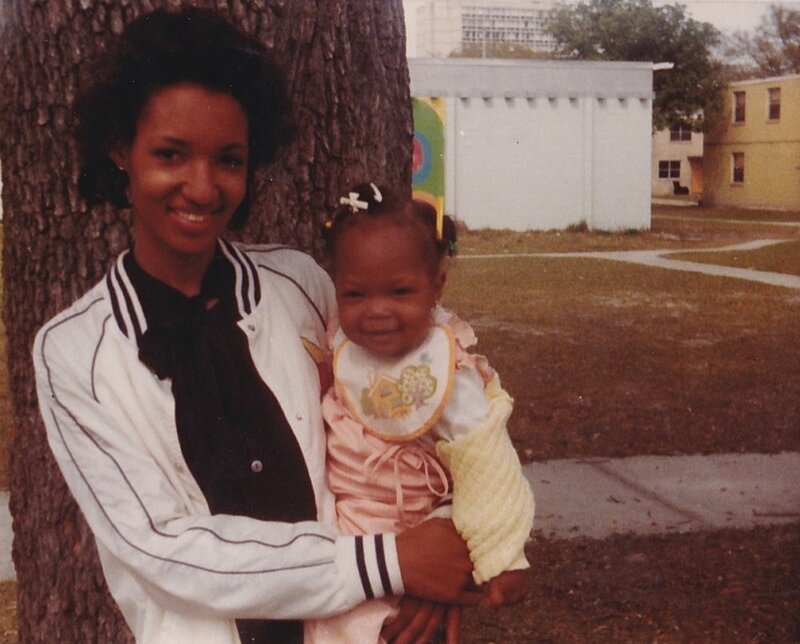 The first collaboration between Renata Cherlise and Johanne Rahaman, Founder of Black Florida, delves into The Blodgett Home community in Jacksonville, Florida where Cherlise's grandmother lived from the late 70s until 2000. 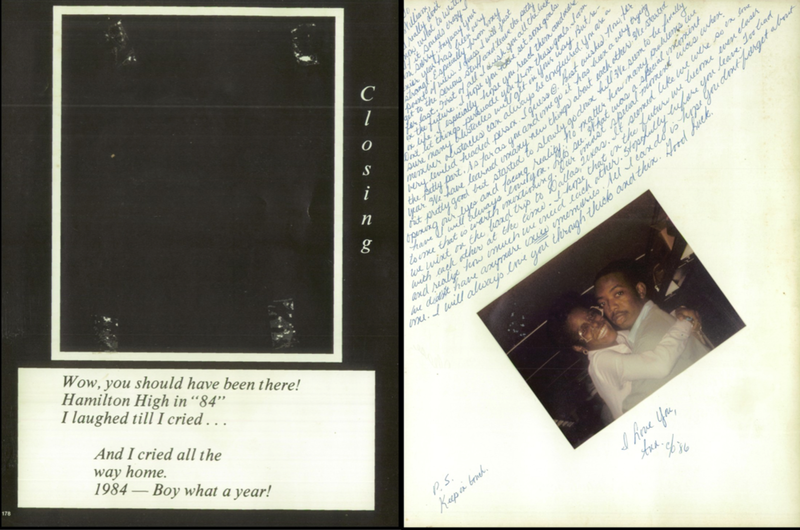 It is through Cherlise's family photographs and Rahaman's modern day images that brings to light the Blodgett Home community's fight against the erasure of their existence. The story, Documenting Blodgett Homes, was supported by Zara Katz of the Economic Hardship Reporting Project (2017) and featured in the print and digital summer issue of the Oxford American magazine. Photos and footage by Johanne Rahaman. Over the course of a year, Renata Cherlise teamed up with Danielle A. Scruggs, who was then, the Director of Photography at the Reader. 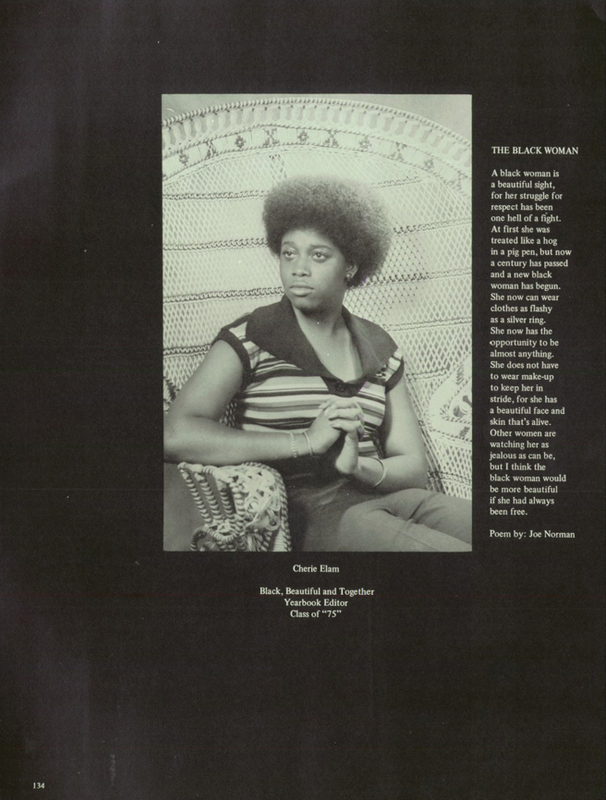 The pair worked as curator & editor to create multimedia narratives centering Black life in Chicago, pulling images from the Sun-Times photographic archive. During the 1960s, in the midst of the civil rights movement against segregation and discrimination, the teachings of the Nation of Islam extended beyond the fight for equality to include racial self-reliance, discipline, and economic independence. 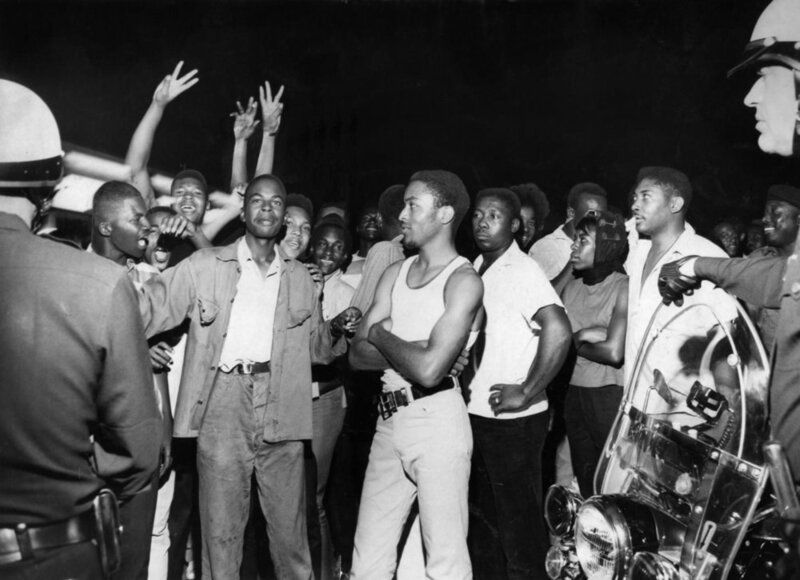 The 1975 film Cooley High proved to be more than just a “coming-of-age story about black teenagers living in the housing projects of Chicago in the early 1960s,” as the Tribune once put it. The film, directed by Michael Schultz and written by Eric Monte, depicts the lives of the students at Edwin G. Cooley Vocational High School and Upper Grade Center—the real Cooley High. Chicago's west side is home to one of the country's largest predetention facilities: the Cook County Jail. According to the Cook County sheriff's office, nearly 100,000 men and women annually declare the 96-acre complex at "26th and Cal" their temporary residence. The future well-being of these men and women is in limbo postelection, as a candidate who came to power on talk of "law and order" and "stop and frisk" prepares to step into the White House. By the time Muhammad Ali moved into his Chicago residence in the 60s, he'd already claimed the title as "The Greatest." Born as Cassius Clay in 1942 in Louisville, Kentucky, boxing was introduced to Ali at a young age as a means to defend himself in retaliation of his stolen bicycle. However, after winning several bouts and titles, it was Ali that used boxing as a platform to defend the civil rights of people all over through his humanitarian efforts and activism. The neighborhoods that make up Chicago’s south side—Auburn Gresham, Bronzeville, Englewood, Hyde Park, Kenwood, South Shore, Woodlawn, Washington Park, and so forth—are layered and complex. The Chicago Housing Authority has a checkered history, having frequently fostered policies that furthered segregation and housing discrimination in the city. 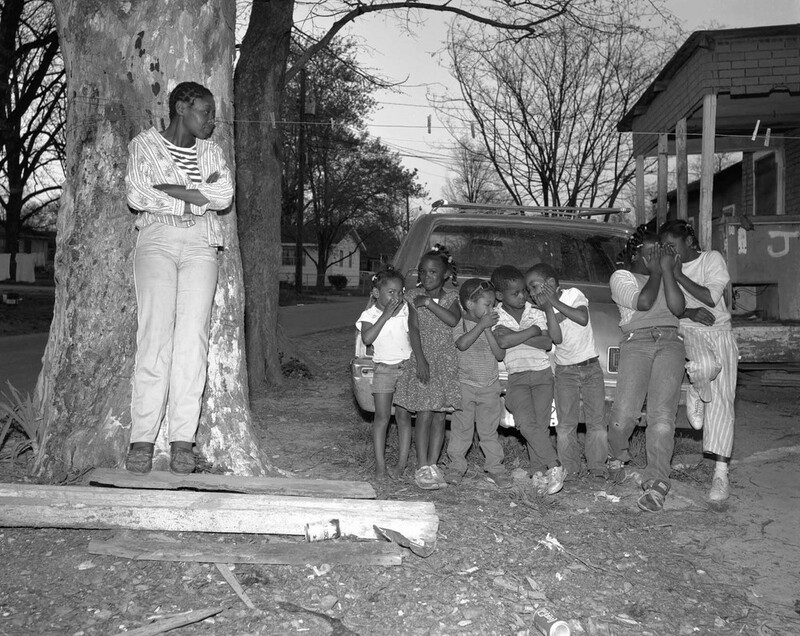 For example, soon after it was founded in 1937, the agency adopted the “neighborhood composition rule,” a policy initially devised by the Public Works Administration that required public housing tenants be of the same race as the other residents of the neighborhood in which the development was located. 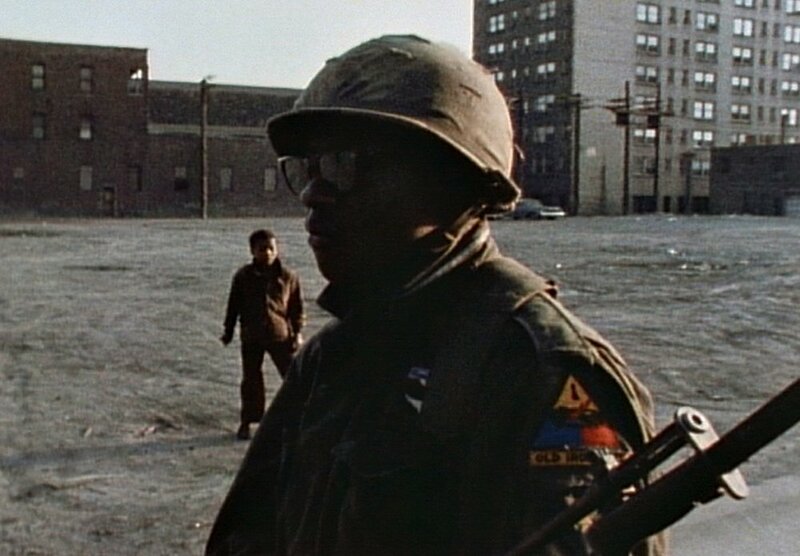 In 1966, one year after the Selma to Montgomery Marches for voting rights, Martin Luther King Jr. trekked north to Chicago, moving his family into a west-side apartment at 1550 S. Hamlin. 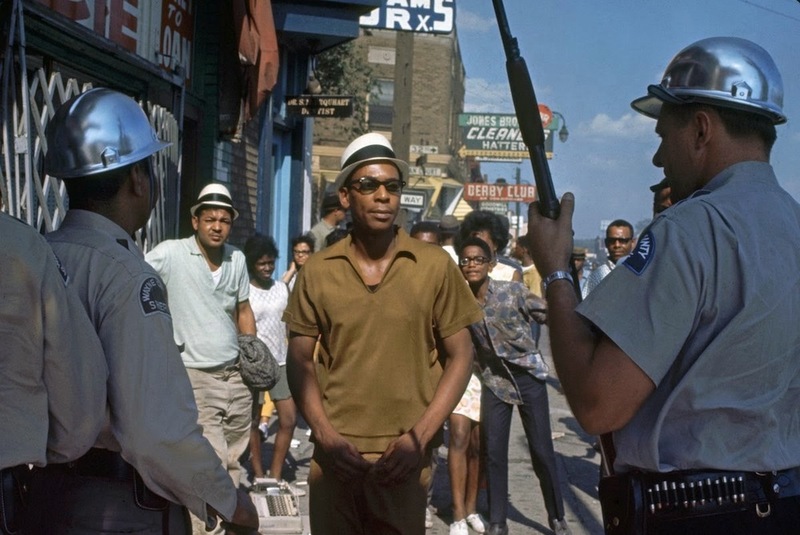 King, leading a group of protesters in the all-white neighborhood of Marquette Park as part of the Chicago Freedom Movement, rallied alongside the Southern Christian Leadership Conference (SCLC) to draw attention to the city’s racial inequalities in housing and education. On February 3, 1870, the 15th Amendment was ratified, granting black men with the right to vote. (Previous Constitutional amendments abolished slavery and granted citizenship to “all persons born or naturalized in the United States,” including former freed slaves.) Black women waited another 51 years to vote, winning the right when America ratified the 19th Amendment in 1920. But even these Constitutional measures weren’t enough to guarantee black Americans the right to vote. In 1983, Harold Washington became Chicago’s first black mayor. 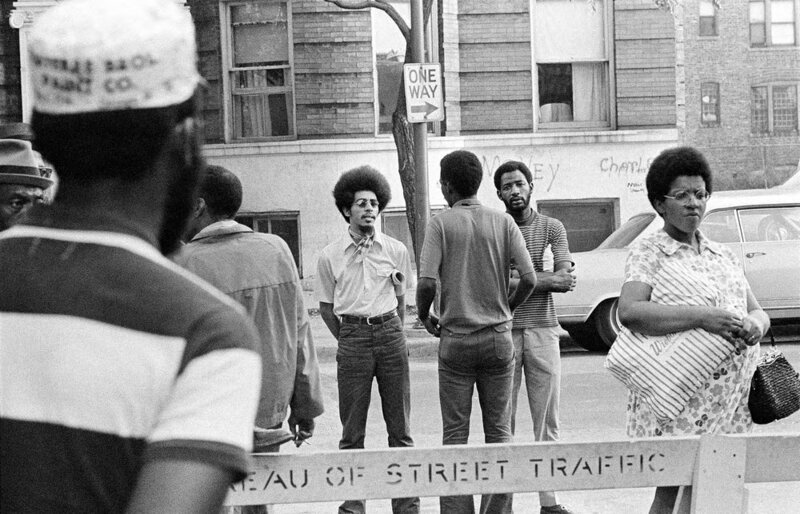 Washington’s emergence as a political leader was no fluke, but rather, a direct result of the city’s racial tensions and the black community’s struggle for political power and representation. 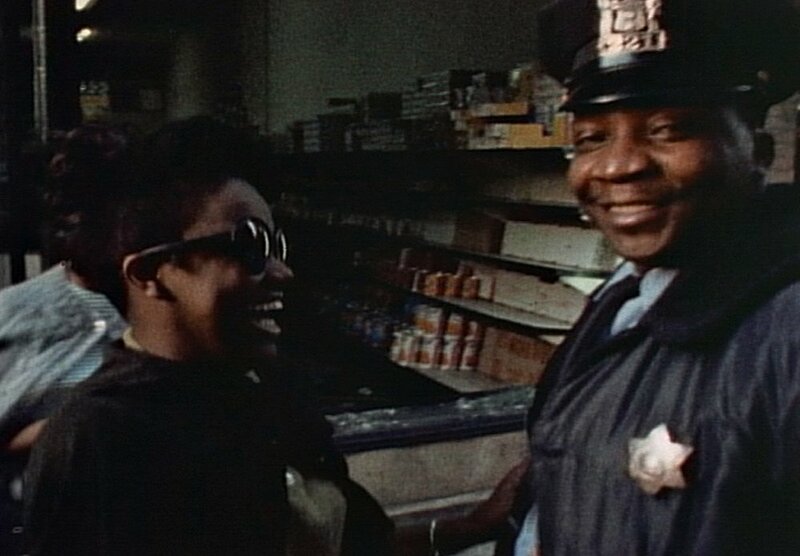 In 1968's In the Mecca, Brooks highlight the horrors, triumphs, and tragedies of a rundown apartment building, while also offering historical context for the turbulent 1960s and Civil Rights Movement. 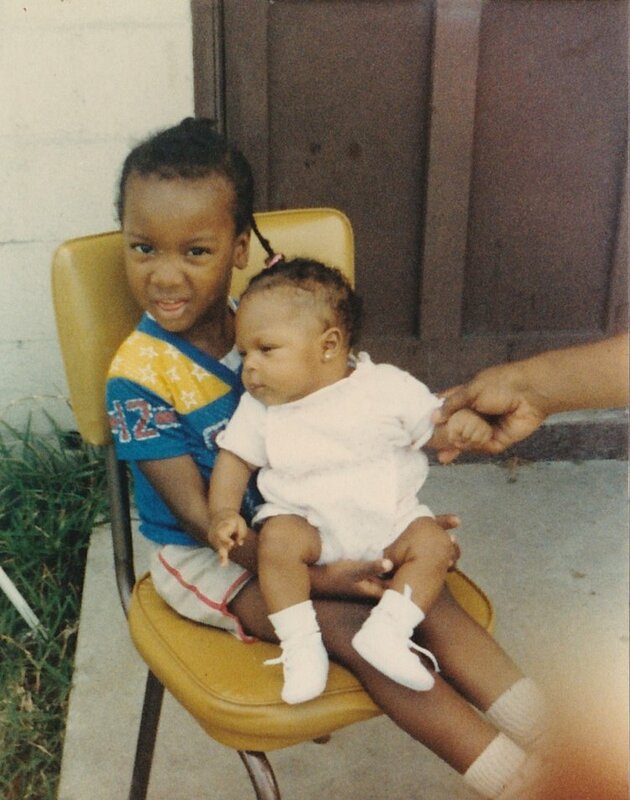 Inspired by Brooks's poem, this audio slideshow uses Sun-Times archival photos that depict the hope of children living in some of Chicago's most underserved neighborhoods from the 1960s through the 1990s. Launched in 1945, Ebony revolutionized the way black journalists and advertisers engaged with black readers. Six years later, Johnson published the first issue of Jet, a weekly periodical that offered an alternative to mainstream coverage of social issues affecting the black community. 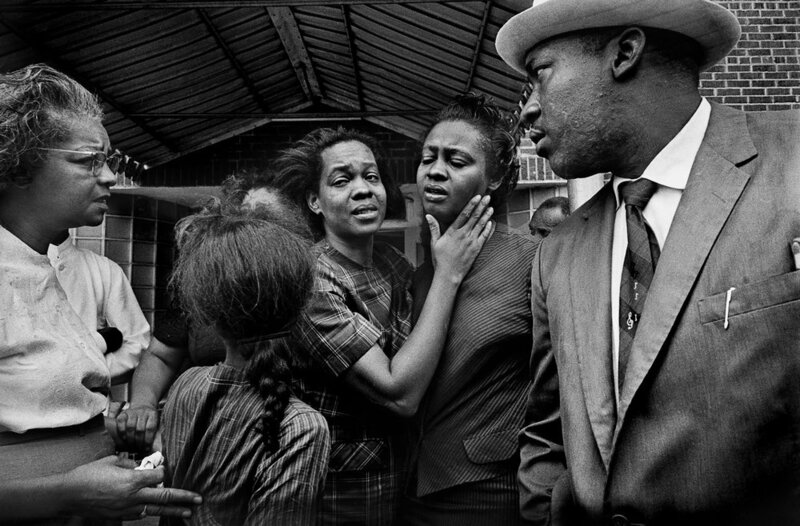 Chicago Sun-Times was responsible for some iconic images of life in the city, including all events that lifted residents and those that left deep scars. The decline of newspaper revenues and changing media priorities made them lay off its entire full time photography staff. 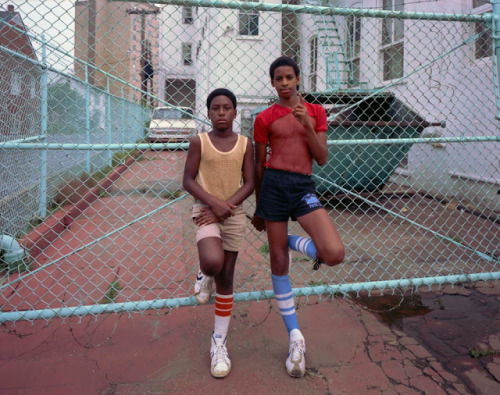 But their work is getting new life, specifically images of everyday life of Chicagoans. Project by Tonika Johnson in collaboration with Borderless Studio and Zakkiyyah Najeebah alongside the Roll n’ Peace Bike Ride on 63rd and Ashland. During the summer of 2015, Blvck Vrchives began with just one photo-essay. There are now 16 visual narratives centering the under-told stories of Black America, curated by Renata Cherlise between 2015 - 2016. These visual narratives are the foundation of Blvck Vrchives and serves as the root from which it continues to grow. Click on the images to learn more or search by keyword here. "The visual history is guided by excerpts from then-contemporary journalism and instances of film, music, and art that help to characterize and elucidate the city's vibrancy and spirit over the decades." When we think of history, we often imagine grand narratives.